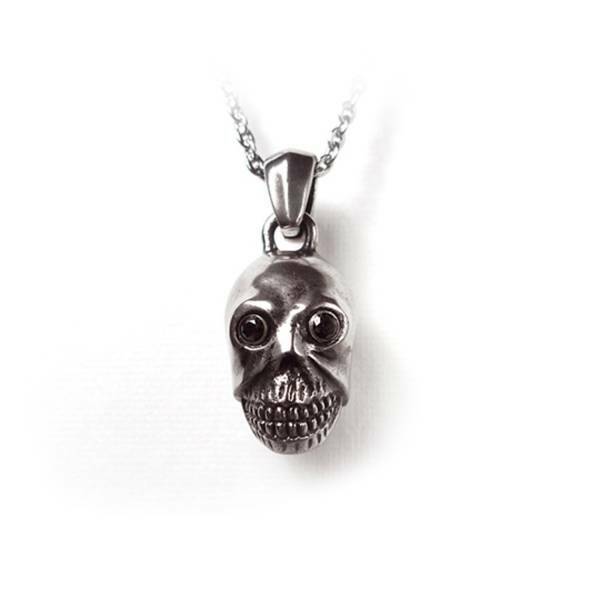 Skulls is one of the identic element of the punk style arouse in the 70s. Skull was regarded as anti-fashion at that time but now it’s an iconic symbol used in high fashion. In this design, the skulls on the bracelet represent the rebellious spirit that doesn’t bow to the mainstream.